Do you want to know about a secret that makes you vanish this weekend and come back on Monday with a healthy glow and aura? There is no rocket science in this; however, you can do this trick. The best part of it is that you can do this along with your family and all of you would have a wow time. Now, time to reveal the secret! Pss…visit family resorts in Hyderabad. It is a latest trend among resorts in Hyderabad to include spa and boutique facilities. Before that, these resorts had dhaba kind of eateries along with some branded eateries including rudimentary games and activities. People’s tastes have changed. Now, they want more from resorts. They prefer comprehensive entertainment and recharge from a visit to the family resort. Keeping these changing tastes in mind, resorts in Hyderabad have upgraded themselves. You no longer have an overcrowded swimming pool for a rejuvenation center. There’s something more you can get! This health conscious generation demands wellness, fitness, recharge and a youthful glow. Why spas in resorts in Hyderabad? There is no dearth of spas in Hyderabad and there are some really plush ones with all the latest therapies to pamper your body and soul. The air around these spas lingers with exotic perfumes and oils. So, why do we need spas in resorts? Simple, if you have a family and every member of the family wants to do a different thing, you just go to a place where all these things are available. That’s what a family resort does! Among resorts in Hyderabad, Palm Exotica is acclaimed for its boutique spa. Palm Exotica, located in Shankarpalli, is very near to Hyderabad and has a huge array of amenities. It has a cricket stadium (day/night), a 9-hole golf course, and south India’s largest adventure park. As for the spa, the Flora Spa offers the best spa treatments available with only natural methods. Imagine being away from the hustle of the city and getting the best spa therapies that a city can offer! That’s a double deal along with the fact that the rest of your family can indulge in their muses. Get a whole body massage, or pamper your skin and revive yourself in tranquil surroundings. The spa also includes two specially designed swimming pools, Octopus and Blue Lagoon. These are set amidst tropical gardens and gazebos. There is also facility for rain dance and a high end gym to tone your body. 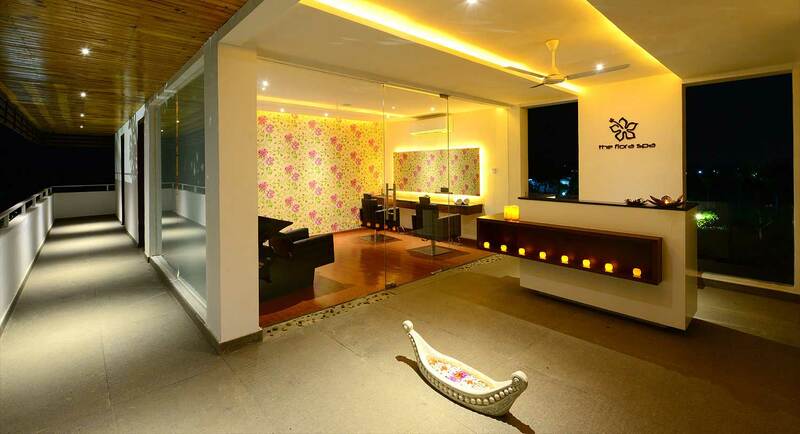 Get a natural healing spa therapy, visit boutique spa resorts in Hyderabad.